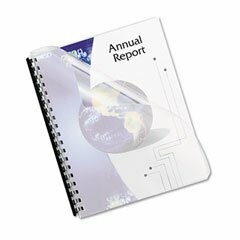 These durable report covers are sold in a range of thicknesses, from hard wearing flexible covers, to covers that will not crease. 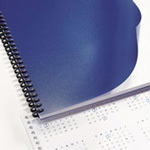 These poly covers are ideal when extra protection is needed for your documents and presentations. Made from environmentally friendly material that lasts. They have a frosted matt finish, to reduce reflection and glare.